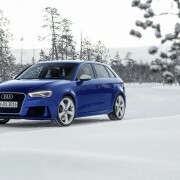 Audi decided to release new details and photos for the RS3 Sportback, a high-performance model which will go on sale in March. 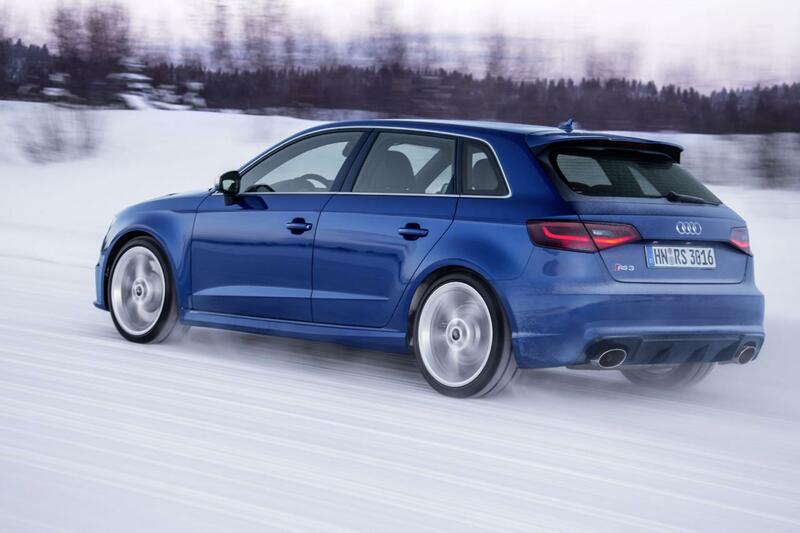 This particular model sports a Sepang Blue finish which, to be honest, fits pretty well the 2015 RS3 Sportback. 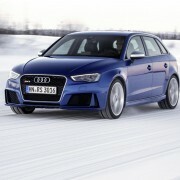 As a refresher, it packs a potent 2.5-liter turbo engine producing 367 horses and 465 Nm of torque. 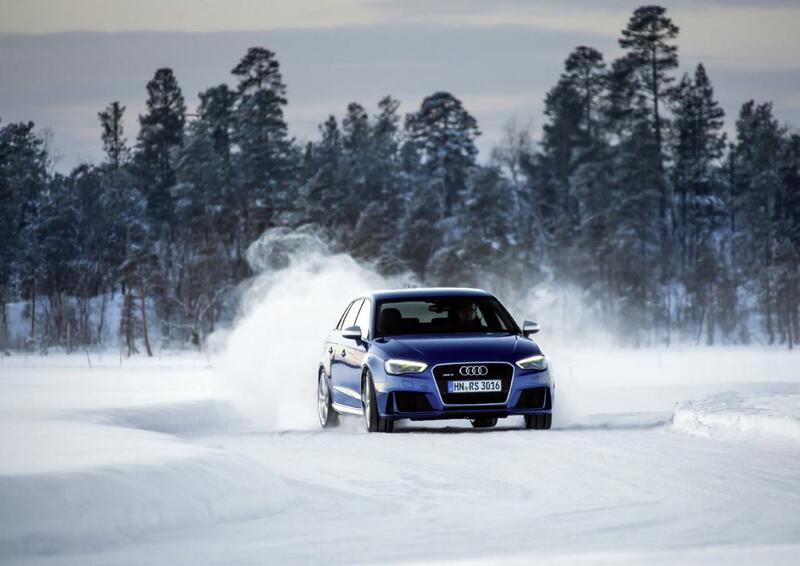 With such resources and a quick seven-speed S tronic transmission, the 0-100 km/h sprint is possible in just 4,3 seconds with a top speed limited at 250 km/h. 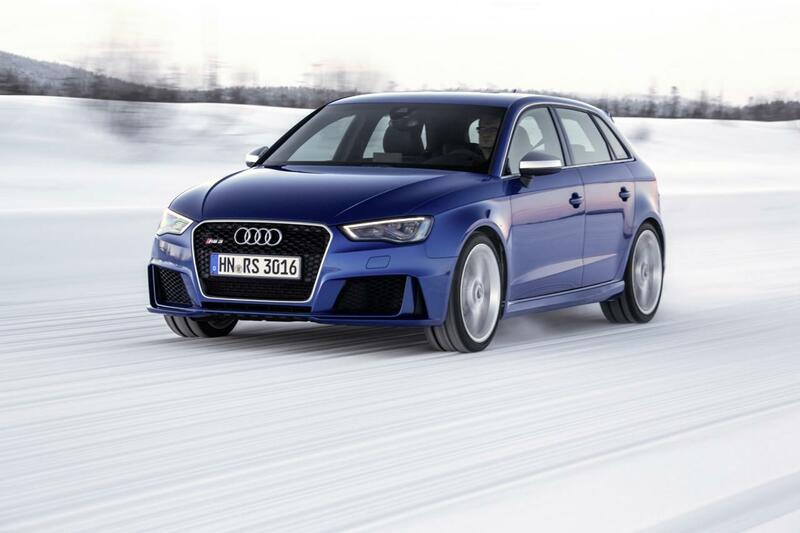 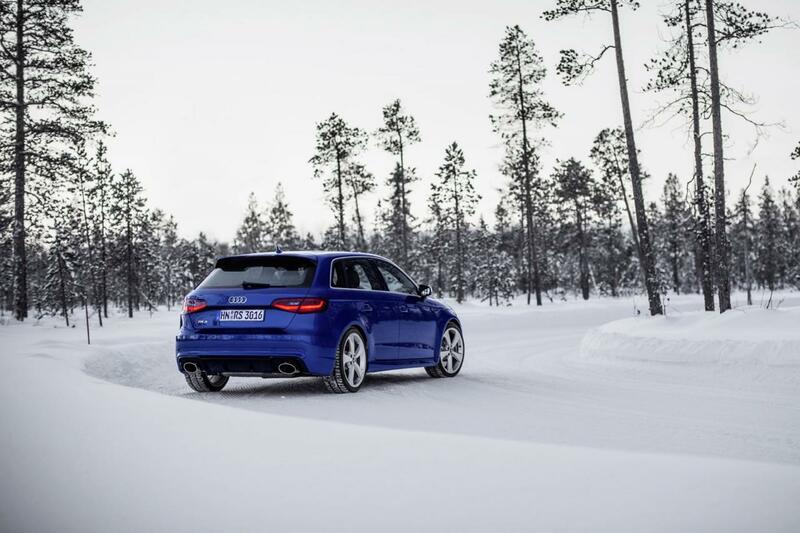 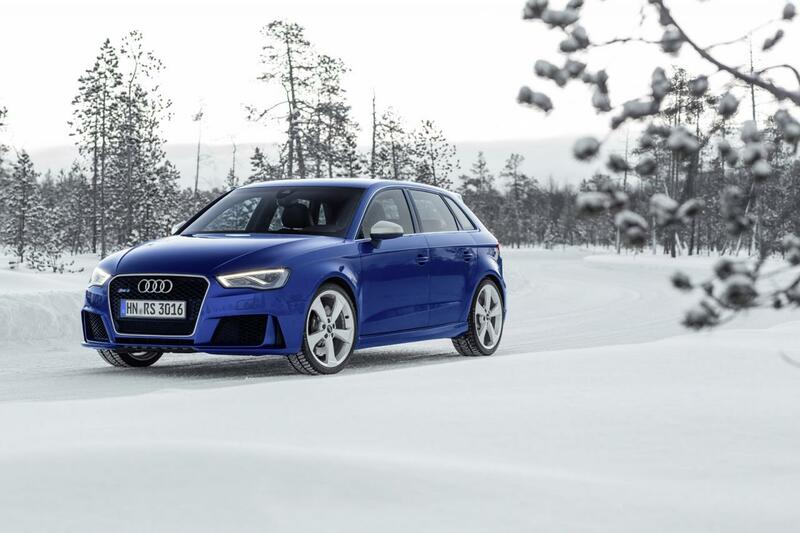 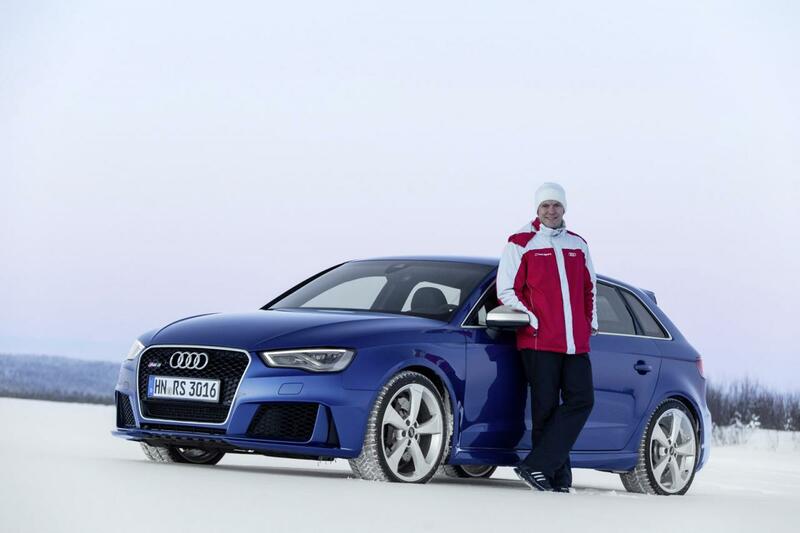 The company’s quattro all-wheel drive system is also offered on the new RS3 Sportback as well as the option to increase the top speed to 280 km/h for some extra cash. 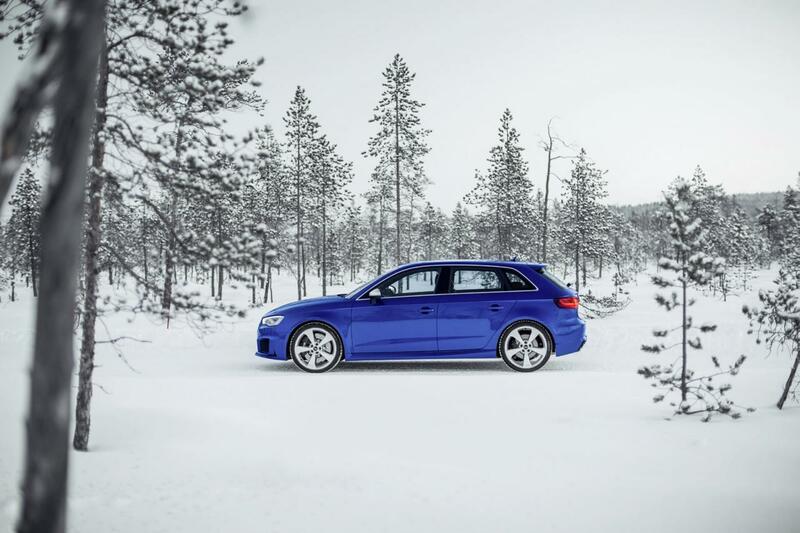 Exact pricing details on the new Audi RS3 Sportback are not known yet but considering the fact that it will go on sale in about two months, we shall get all the information pretty soon. 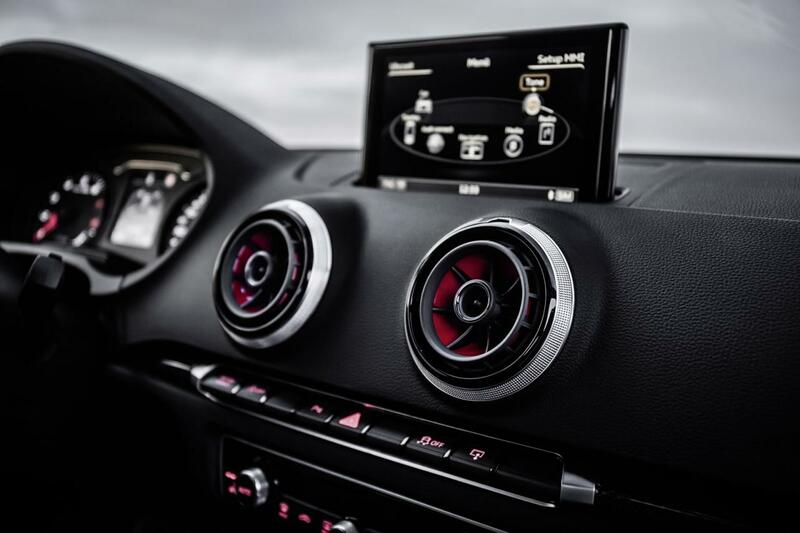 We’ve never seen the 2.5 turbo engine in the USA, yet. 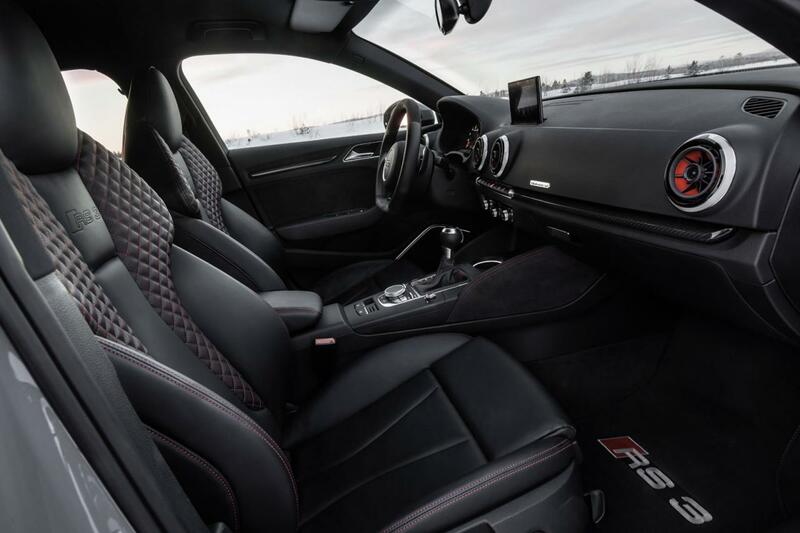 That could be huge for tuners in the USA.